Underwater sports of the Russian Federation. 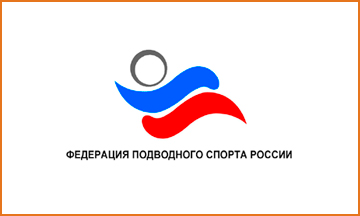 From 28 to 29 June 2015 in St. Petersburg in the center of water sports "Niska wave" took place the world championship in water sports in the discipline of diving. Company Auto Management was the exclusive carrier of the teams.